First issue. 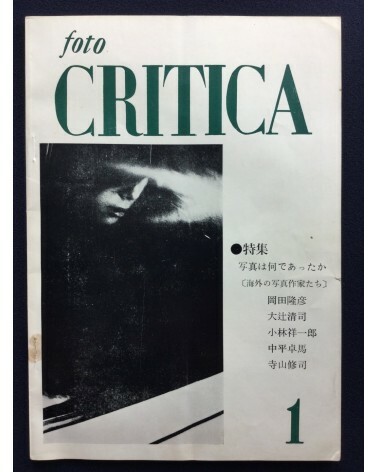 Shuji Terayama, Takuma Nakahira, Masahisa Fukase and others contributed. Text in japanese. Softcover photobook. In good condition.